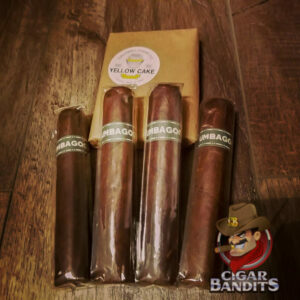 A sampler put together simply because C.B. 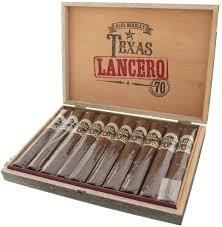 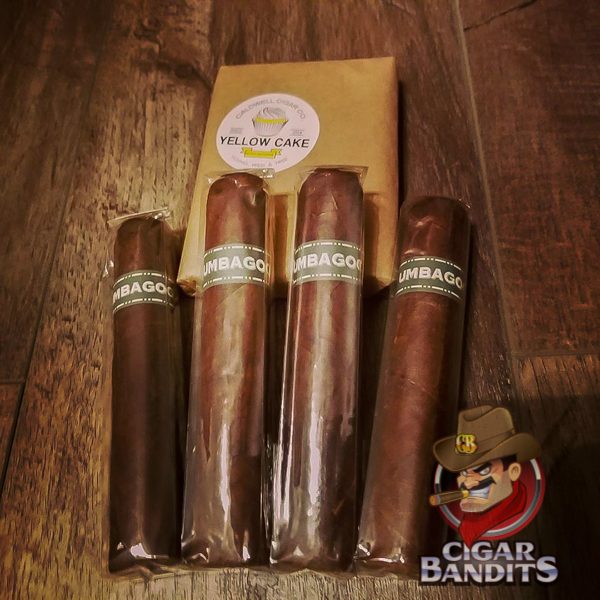 Dalton and the Cigar Bandits crew wanted to add these cigars to their own personal collection - While the term mashed may be from the Old West meaning In Love - it is no secret that we are in love with this sampler. 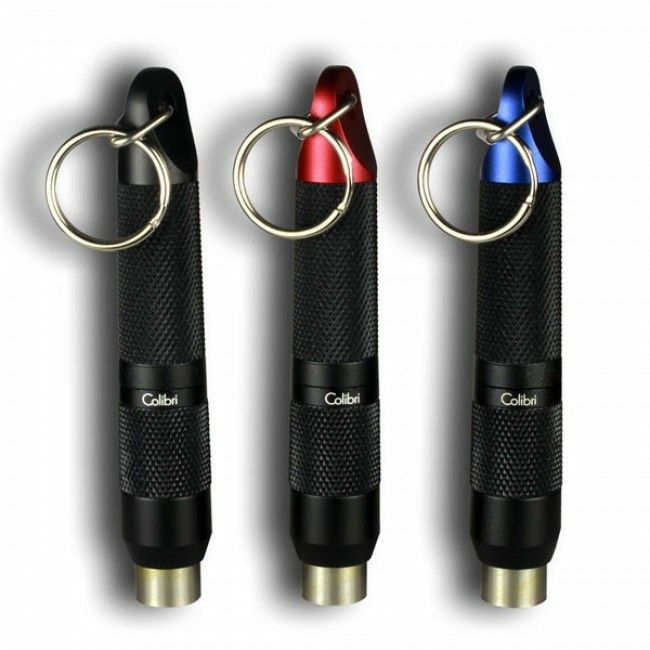 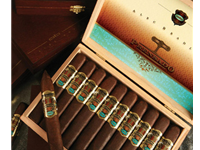 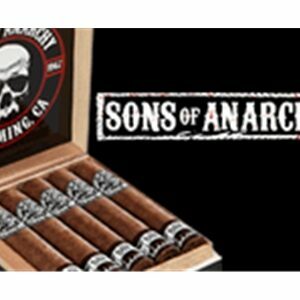 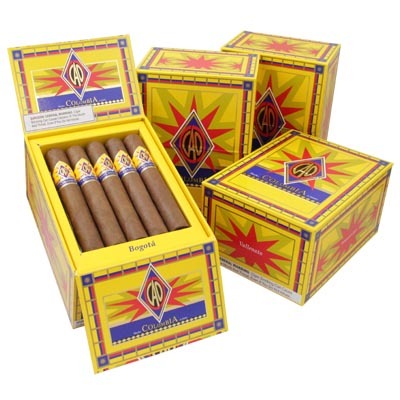 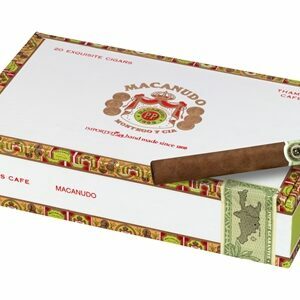 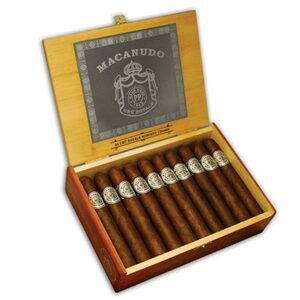 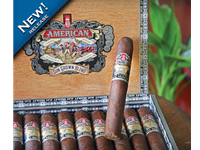 One 5 pack of Caldwell Yellowcake Short Corona and 4 Umbagog Short and Fat for just $40 SHIPPED - Only At Cigar Bandits!